As an avid blogger, you’re always looking up and researching brands, watching YouTubers, and reading other blogs. It doesn’t happen that often when you come across a brand that’s so good, you can’t help but wonder why no one is talking about it. In this case, it’s a small indie brand and I love being able to support smaller beauty companies. Before receiving this package I’ve never heard of KISMET Cosmetics, but a few people said their products were really good. So, of course, I couldn’t wait to get my hands on some products to play with. KISMET, which means destiny or fate, is an indie brand that is paraben-free, and cruelty-free. Because I’m allergic and sensitive to a lot of ingredients in makeup, I can’t really just stick with cruelty-free brands. But when I find one that is and I can use all of their products, I’ll do that! 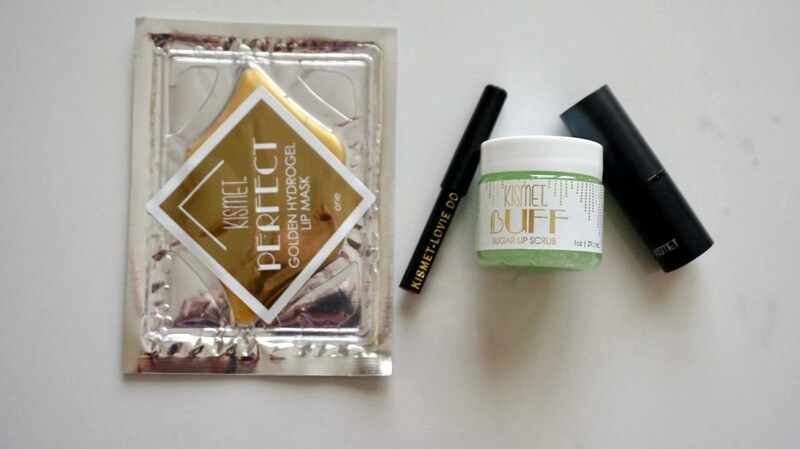 I received three little kits: Perfect Hydrogel Eye Masks, Perfect Golden Hydrogel Lip Masks, and the Primp Velvet Lip Kit. 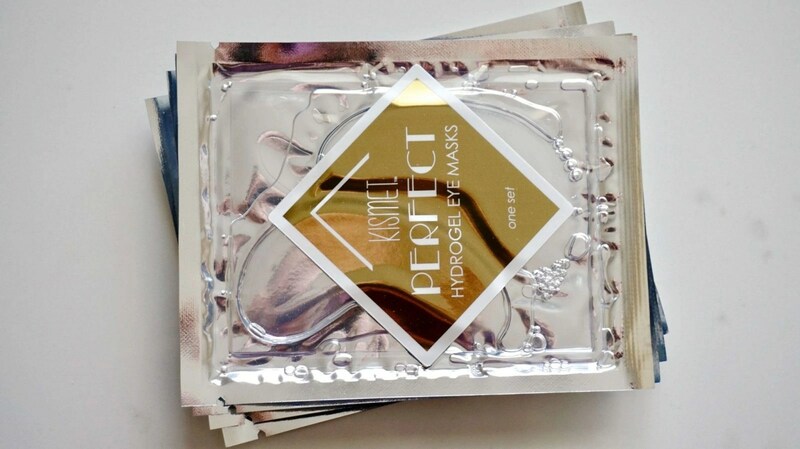 At the time I got this I was testing out other eye products so I didn’t give the eye masks a full go. I tried one of them and I did enjoy it, but one mask test isn’t really enough to fully know how good it is. The Golden Hydrogel Lip Masks are really nice! Because I’ve never tried lip masks I didn’t really know what to expect. They don’t have a crazy strong fragrance and didn’t irritate my lips at all. My lips felt so soft, smooth, and hydrated! This is a plumping and moisturizing pre-makeup gel masks that will reduce the appearance of fine lines and wrinkles. The results are smoother, healthier lips. You do need a little time with these since you want to make sure you keep them on long enough. I kept these on for about 15 or so minutes. Once I removed it, I massaged in the remaining serum, per the instructions. No rinsing needed. But don’t apply any lip products until the serum is completely dry. There was a little bit of a tingle, not sure if it was the product or because my lips are really dry from the heat. 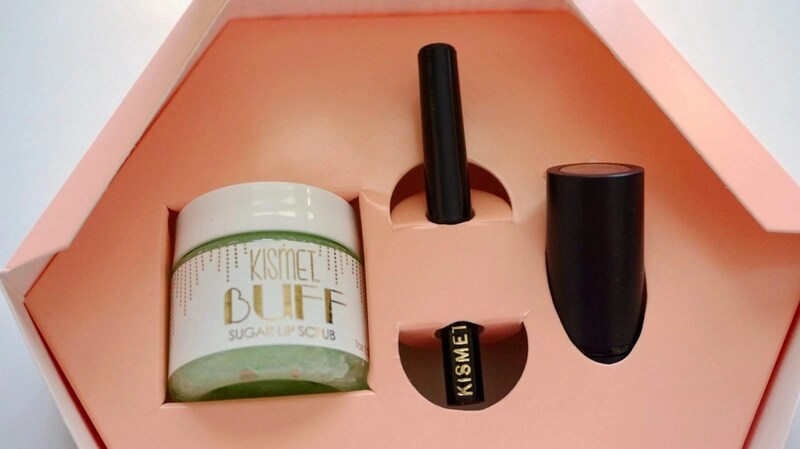 The Primp Velvet Lip Kit ($40) comes with one packet Golden Hydrogel Lip Mask, the Buff Sugar Lip Scrub in Refresh-Mint ($12), a mini lip liner in Lovie Dovie ($10), and a lipstick in Rosy Posy ($16). I like that the exterior of the box has instructions for how to use each product and which step to use them in. Plus the box is really cute and you can definitely re-use it as storage. This lip combo is absolutely gorgeous! The perfect everyday color for a lot of people. The only negative is that the color is not for me. I’m not a fan of the blue-toned Barbie pink. It just doesn’t look flattering on me. The lipliner is a beautiful rosy pink that will look great with a lot of my other lipsticks and glosses. The pigmented lip liner applies smoothly to the lips and doesn’t dry them out at all. It lasts throughout the day, and you can wear it alone or under a lip gloss or lipstick. The lipstick applies like a dream. 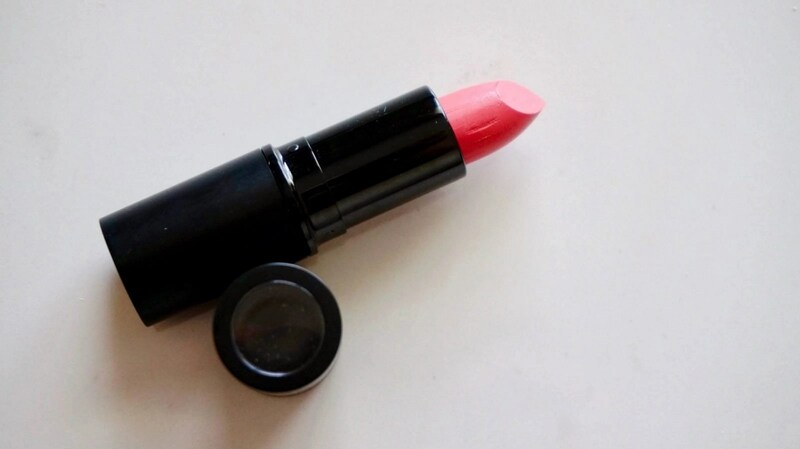 It’s buttery soft, feels hydrating on my lips, and does last a good couple of hours before I have to re-apply. While the lip scrub is nothing to write home about, it’s still a great product and definitely needed for nice, hydrated lips. Adding this to a lip kit is absolutely essential and smart on their part. I have other lip scrubs, but for those who don’t will like this. There is a scent, and I can’t quite pinpoint what it smells like. You apply it to your lips with your fingers, wait a few minutes, and wipe it off with a hot washcloth. My lips feel really soft and smooth after using. Overall, I’m loving everything. I’ll admit the lipstick color isn’t right for me, but the formula is still great. The lip liner I’ve been using almost every day since it’s the perfect shade and matches a lot of lip glosses that I currently own. The lip and eye masks are definitely really nice, but I don’t use them often since doing that could irritate my skin. 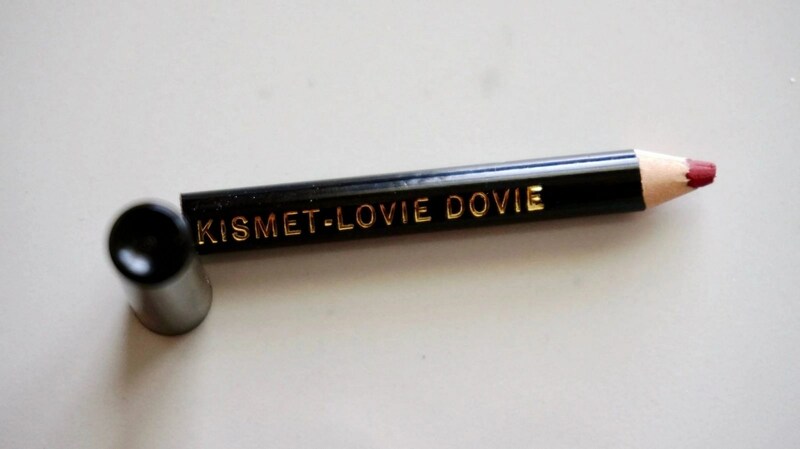 I definitely think KISMET is a brand that many people should be checking out and talking about but aren’t. I need to try the Primp Velvet Lip Kit, looks great. I had never heard of them before. I would love to try the lip kit. I have never heard of this brand but I really love the presentation and I would love to try the lip kit. All of these sound really nice. I love a good lip scrub! 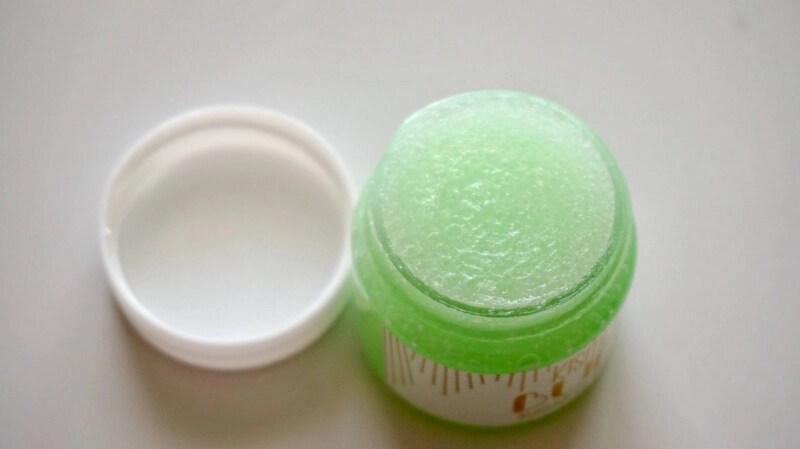 I could really use the lip scrub to keep my lips moisturized,especially in the winter time! I really like your honesty about the lip scrub. I have never used one. The lip color and liner is very pretty! I’ve never even heard of this brand before. Thanks for letting me know about them and I appreciate your honest reviews!